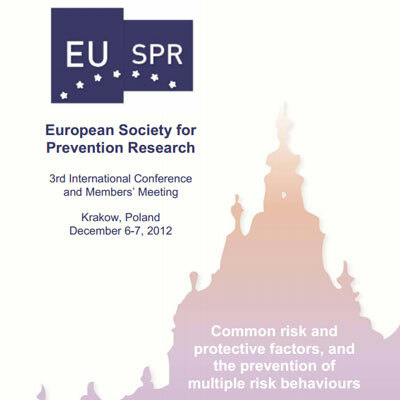 The Third EUSPR conference was held in Kraków, Poland on 6-7 December 2012. The conference theme was Common risk and protective factors, and the prevention of multiple risk behaviours. Contributions to NIGHTS 2013 is now open!